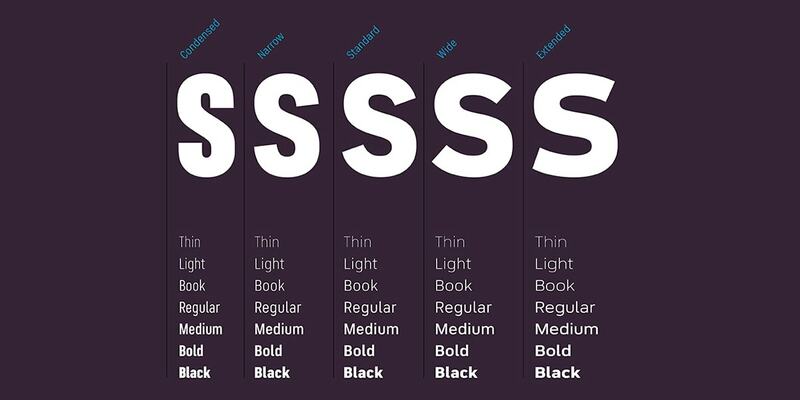 Fontsmith, the type foundry behind fonts like Hackney and Ingrid, launched FS Industrie, an adaptive type system that features five different widths and seven weights, for a total of more than 70 variants. 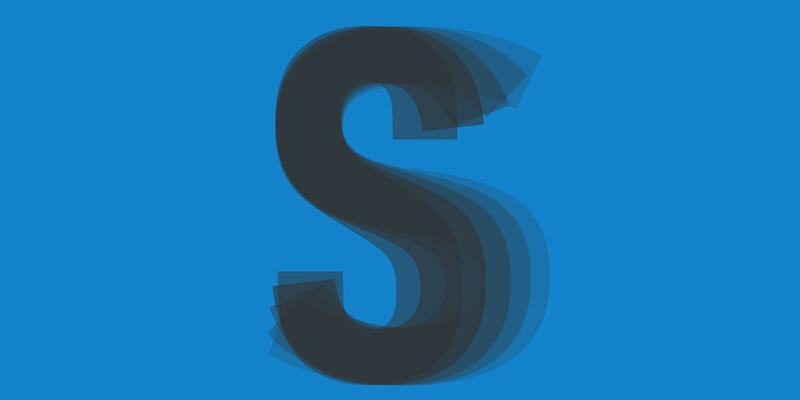 Founded in 1997 by Jason Smith, Fontsmith, the London based type foundry, is a well-established name in the industry, known for creating fonts with a human face. FS Industrie is another excellent example. FS Industrie is created for digital designs where flexibility is essential. Designed by Phil Garnham and Fernando Mello, the font combines aesthetics with functional utility, delivering a precise and direct feel. Subtle design changes result in optically consistent visual impression where each width contrasts with the next to define typographic hierarchy in graphic layouts. 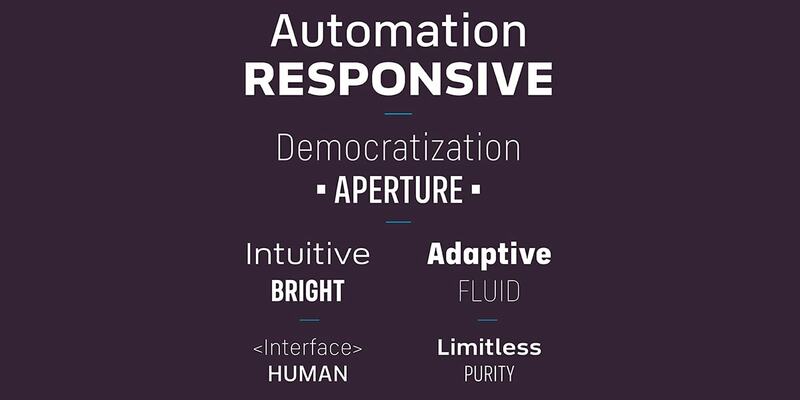 Glyphs are crafted for adaptability and scalability resulting in a cohesive design environment for the user. Inspired by classic German fonts from the 1930s with roots in manufacturing and signage, FS Industrie is a humanist font. Each width and weight is drawn by hand, with a focus on expressiveness and balance. 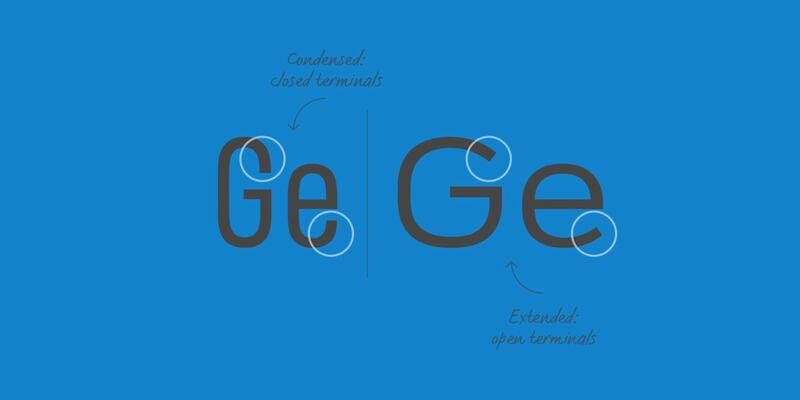 For example, terminals that are closed in the condensed glyphs, open out in the wider widths. Each variant can showcase its distinctness yet, at the same time, remain a perfect pair with its siblings, ensuring consistency across the font system. 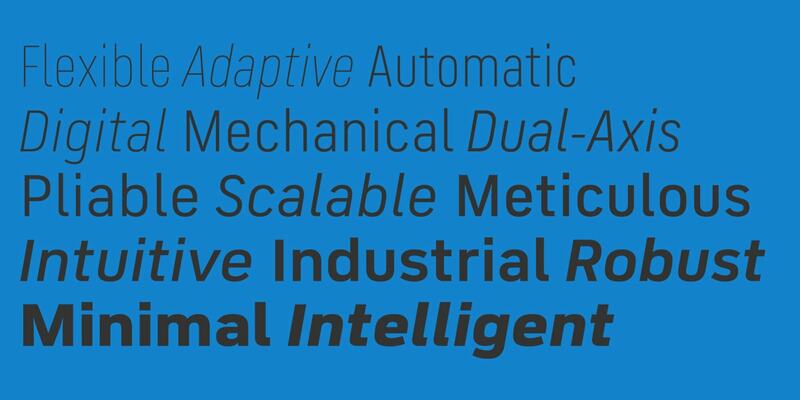 FS Industrie is an ambitious typeface. The project began with Fontsmith’s design team challenging the conventional role fonts are playing on modern platforms. 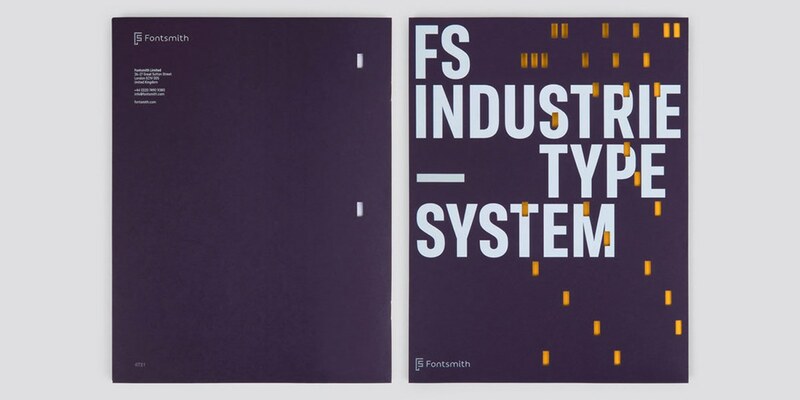 Instead of the traditional digital and screen-based media role, Fontsmith explored the use of typography in complementary mediums across the full range of brand and marketing communications. To highlight their idea, Fontsmith showcased the font in more than 1,000 unique specimens, each being generated via online survey completed by more than 400 creative professionals. Each specimen’s cover had the recipient’s name engraved using a “punched card” alphabet. The specimens were designed to show-off FS Industrie’s flexibility and versatility. Some samples are showcased as statistics highlighting FS Industrie’s strength with technical data. Other display qualitative responses, such as opinions or wordmarks. The result is an impressive exercise of typography. You can buy the font family from here. 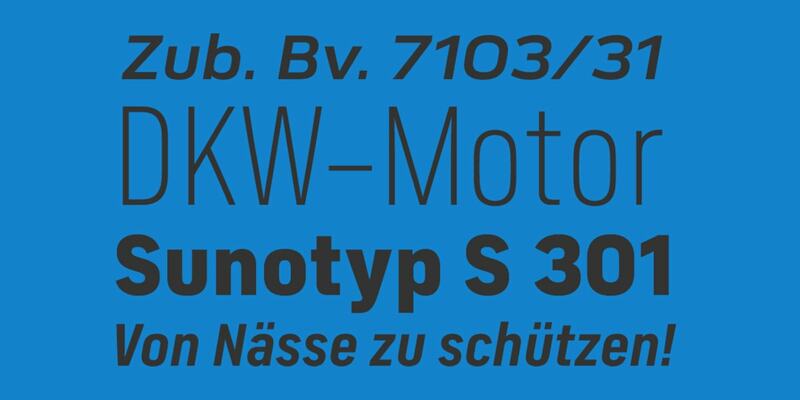 FS Industrie also comes with a Pro version with extended support for Greek and Cyrillic. Weights can also be bought separately, but FS Industrie is worth the price. There is also a sample pdf available. However, you should check out the available presentation, to get to know the font on the screen where it is meant to be displayed.